There are multiple ways to play an active role in a democracy. However, many people do not take part because apathy—the belief that political action is useless—runs rampant in the United States. 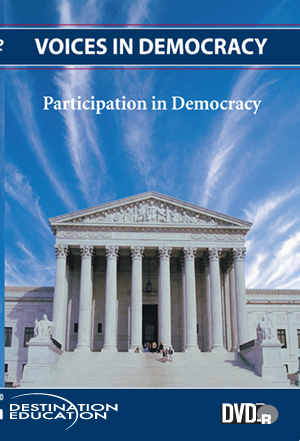 This lesson urges students to evaluate how voter participation in the United States fits the expectations of democratic governance.